Fair, a Santa Monica, Calif.-based car-as-a-Service provider, closed a $50m debt facility. 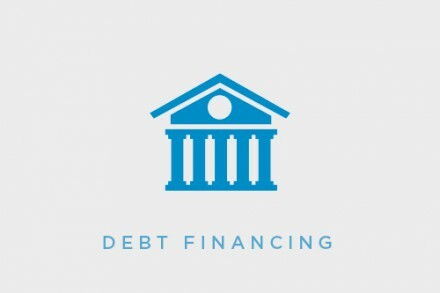 Silicon Valley Bank provided the debt facility which complements credit lines Fair is already accessing with Credit Suisse and Goldman Sachs. It follows Fair’s closing of a SoftBank-led $385m Series B funding round in December, which also included investments from Exponential Ventures, Munich Re Venture’s ERGO Fund, G Squared, and CreditEase. 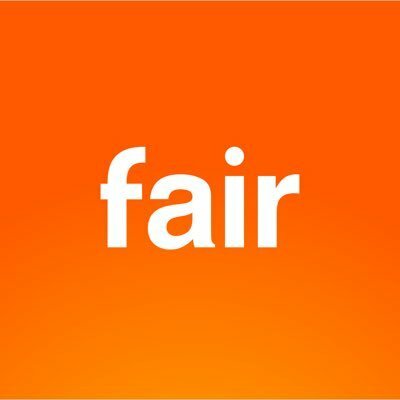 Led by CEO and founder Scott Painter, and Chairman and co-founder Georg Bauer, Fair is a SaaS based platform that gives customers the flexibility to drive the car they want for as long as they want and lets them walk away any time, eliminating the long-term commitment of traditional financing or leasing. The platform allows people to select a car, miles and view payments, all in a mobile and paperless end-to-end experience. Users scan their license to shop pre-owned cars with all-in monthly payments they can afford, sign for the one they want with their finger, pick up their keys and drive it for as long as they want—with no long-term commitment or even physical paperwork. Launched in August 2017, Fair has provided cars for more than 20,000 users through its 3,000 dealer partners in 26 markets across the United States. It also has a nearly year-old partnership with Uber that allows potential rideshare drivers to access Fair right in the Uber app. They can pick the car they want, pay for it on a weekly basis as they use it for Uber rides, and walk away whenever they want.